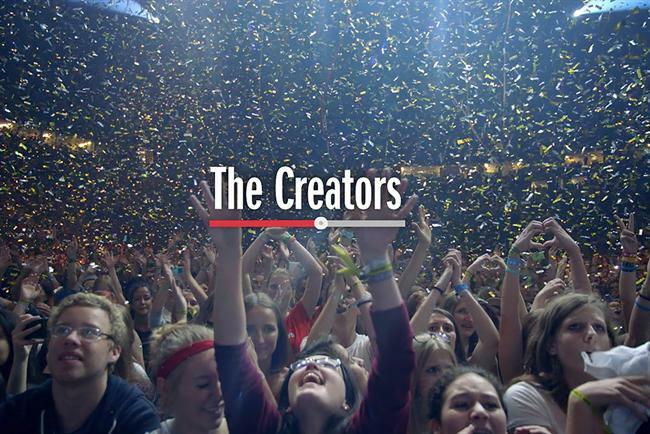 Anomaly London has teamed up with an Oscar-nominated director to create a documentary exploring the rise of YouTube creators. YouTube commissioned Anomaly and the documentarian Nanette Burnstein, who was nominated for an Oscar for her 1997 film On The Ropes, to explore the worlds of video-bloggers like Zoella and Tomska, who have amassed millions of fans through YouTube. The documentary aims to help marketers understand how these vloggers appeal to their young fans and what role brands can play on the channel. In addition to the full-length documentary, which will be released on YouTube on 13 March, Anomaly has created four short videos offering tips on successful online engagement. Anomaly’s joint executive creative directors, Oli Beale and Alex Holder, came up with the idea for the documentary, wrote the treatment and produced it. Holder said: "We wanted to make a film that explained to brands the largely untapped opportunity of the creator community. YouTube creators understand their millennial audience and use real time feedback in order to create engaging content that can captivate millions of fans. "The film gives brands a chance to learn from these digital innovators and understand how to work with them in order to reach loyal audiences." This is the first time Anomaly London has worked with YouTube on a project. In the US, the agency has worked with YouTube’s owner, Google, on projects like the Google Glass Explorer Programme. Watch: which marketing director job are you most envious of?